Raymond Bonner earned his J.D. from Stanford and subsequently worked for Ralph Nader's Public Citizen Litigation Group and the San Francisco District Attorney's Office. In the course of his career as a journalist, he has been a foreign correspondent for the New York Times, where he shared a Pulitzer Prize, and a staff writer at the New Yorker. He is also the recipient of the Overseas Press Club Award and the Louis M. Lyons Award for Conscience and Integrity in Journalism. 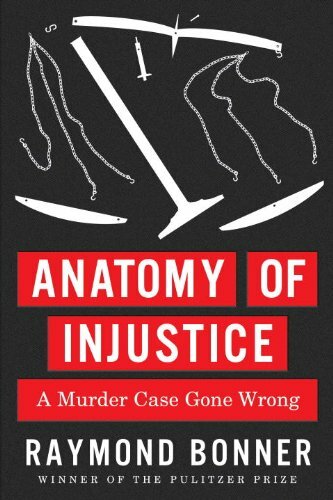 (R. Bonner, "Anatomy of Injustice: A Murder Case Gone Wrong," Knopf Publications, forthcoming in February 2012). See Intellectual Disability. Read more Books on the death penalty. Read previous DPIC coverage of his case.